Beginning as a law office of Mr. L. Hanafiah in 1953 and reconstituted in 1990, today Dentons HPRP is one of the Indonesia’s top 5 largest law firms. We always put our clients at the center of what we do, at the corner of our corporate philosophy and culture. We would like to be recognized as a responsive and reliable partner that brings benefits to our clients. Always thinking ahead, we understand that industries are evolving and business needs are changing. This environment has influenced us to provide seamless services through maintaining and expanding our presence worldwide by combining with Dentons, the largest global law firm which has more than 9,000 lawyers in 78 countries across the globe, in late 2018. As a part of Dentons, we provide unparalleled coverage across the globe in 40 practice areas and 24 sectors. We maintain the excellence and continual professional growth of our lawyers in mastering different areas of law, especially Corporate and Commercial, Employment and Litigation, Financial Services, Intellectual Property, Real Property, Resources and Infrastructure, and International Trade. With deep experience, strong dedication, and long-term commitment, we present you quality legal services in timely and cost-sensitive representation. Our team of experienced lawyers are highly regarded and noted for our strong and active presence within the ASEAN region. With our knowledge of the laws, language, and business customs in the ASEAN countries we operate in – we offer you deep local expertise, with a global perspective. Dentons HPRP is pleased to announce that partners in the firm, Al Hakim Hanafiah, Fabian Buddy Pascoal, Andre Rahadian, Sartono, and Giovanni Mofsol Muhammad, are named on the A-List of Indonesia’s Top 100 Lawyers. The list was issued by a leading legal publication, Asia Legal Business Journal. Hanafiah Ponggawa & Partners (“Dentons HPRP”), an Indonesian leading law firm, has won awards for three categories in the ALB Indonesia Law Awards 2017: Restructuring and Insolvency Law Firm of the Year, Maritime Law Firm of the Year, and Project Finance Deal of the Year. As a follow up to the Government’s sixteenth Economic Reform Policy Package announced by the Coordinating Ministry of Economic Affairs on 16 November 2018, the Government has issued Government Regulation No. 1 of 2019 (“GR No. 1/2019”) which came into effect on 10 January 2019. Indonesian fintech players have emerged rapidly. On the contrary, the regulations on fintech have been lagging behind. 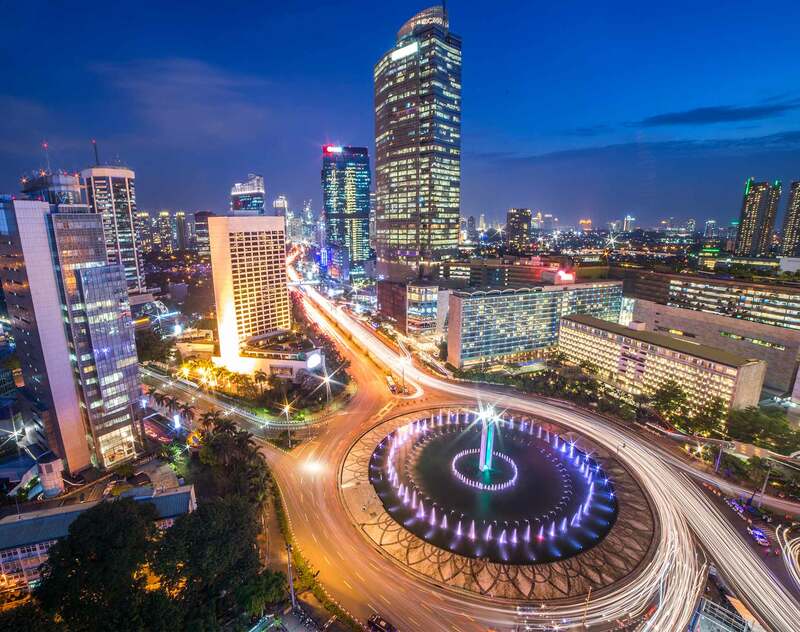 Good news, recently Indonesian Financial Services Authority (Otoritas Jasa Keuangan or “OJK”) issued a new regulation regarding Innovations in Digital Finance in the Financial Services Sector. Following the signing of Heads of Agreement (HoA) in Freeport Indoensia’s share divestment, PT Indonesia Asahan Alumunium (Persero) (“Inalum”), Freeport McMoran Inc. (“FCX”) and Rio Tinto signed several agreements last week (9/27).